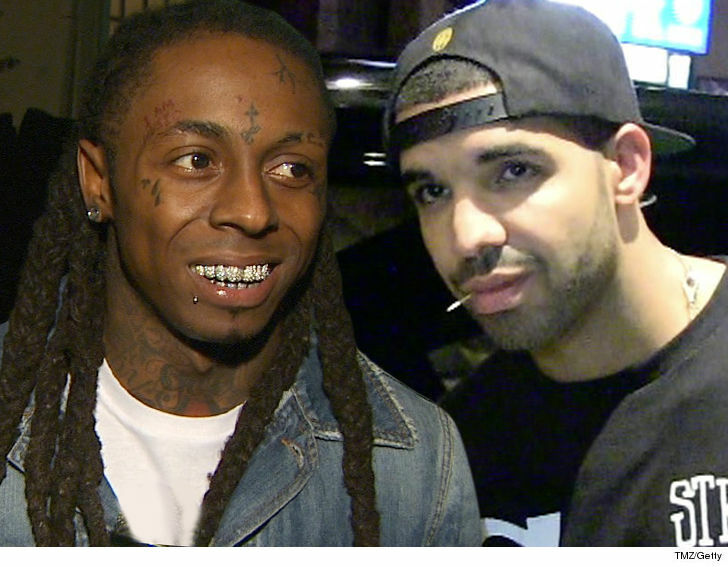 Drake My Lil Wayne Tattoo Is Old News But Weezy-Approved!!! 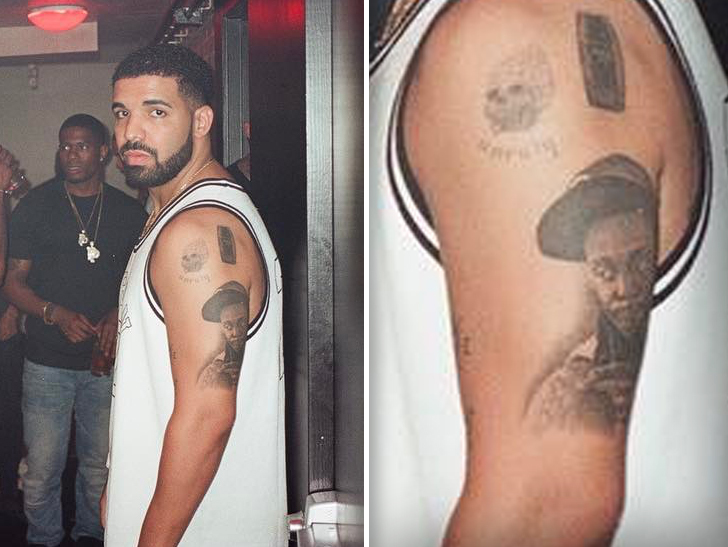 Lil Wayne was completely caught off guard by Drake's new tat honoring him when his prodigy sent him a photo of it ... 5 months ago!!! 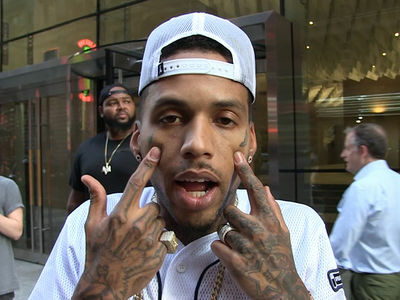 That's right ... Drake's new arm ink went unnoticed for almost a half a year, at least to the general populous. We're told Drizzy got it while overseas and sent Wayne a pic when it was done, and Wayne was beyond floored and honored, since loyalty's a big deal with him. The tat's on Drake's tricep, so it's covered by the average t-shirt, which explains why no one picked up on it sooner. As for returning the favor, no word yet on that ... space on Lil Wayne's already heavily tatted bod is pretty limited.